The vibrant colors and the glitters make for an enchanting form of art called makeup that highlights your beauty on every special occasion. 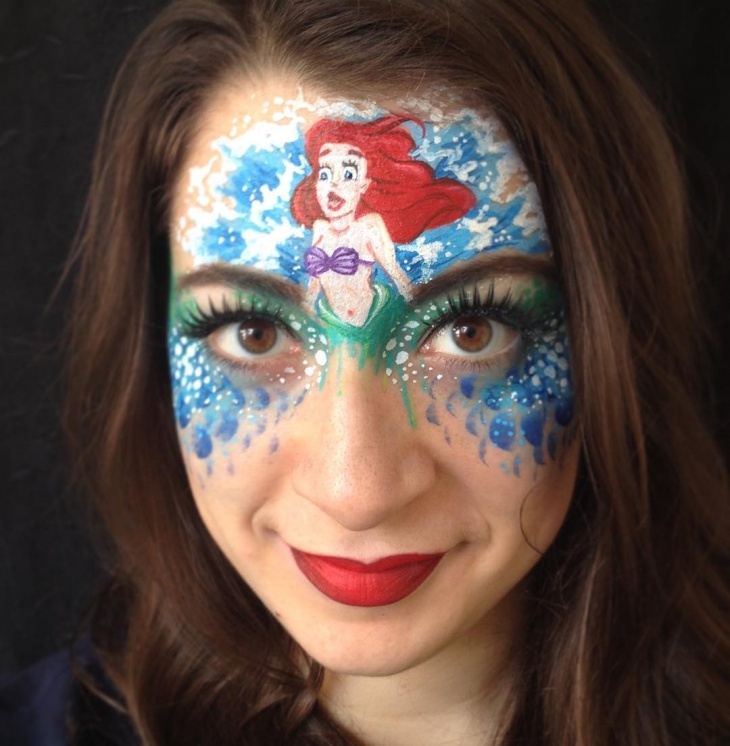 So keep on reading for our list of Disney makeup designs that we hope to inspire your inner makeup artist. 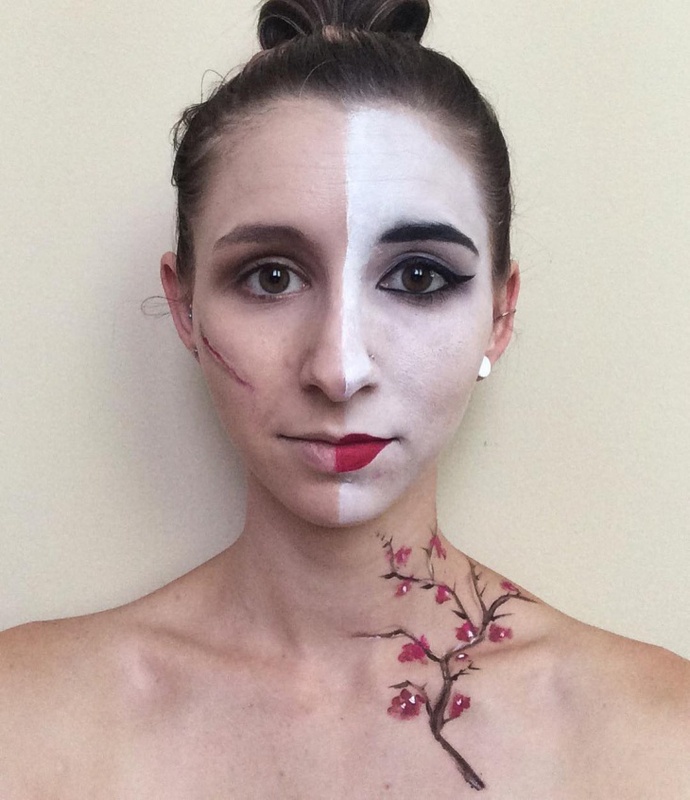 This makeup look was inspired by Sleeping Beauty. The soft silky skin was complemented with pink color on the eyes, cheeks and lips. Complete the look with bold eyelashes and a pop of blue color in the bottom water line. 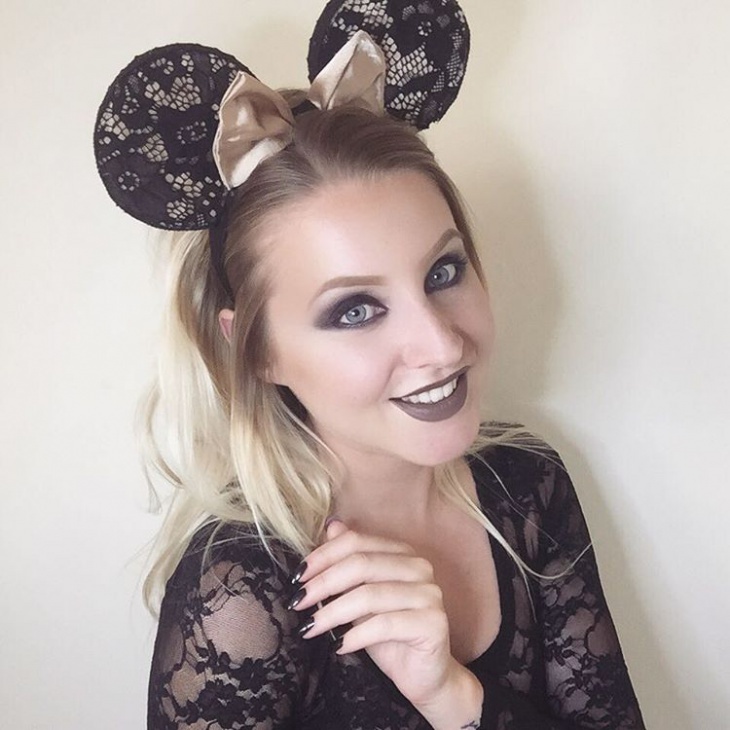 This look is perfect for Halloween. 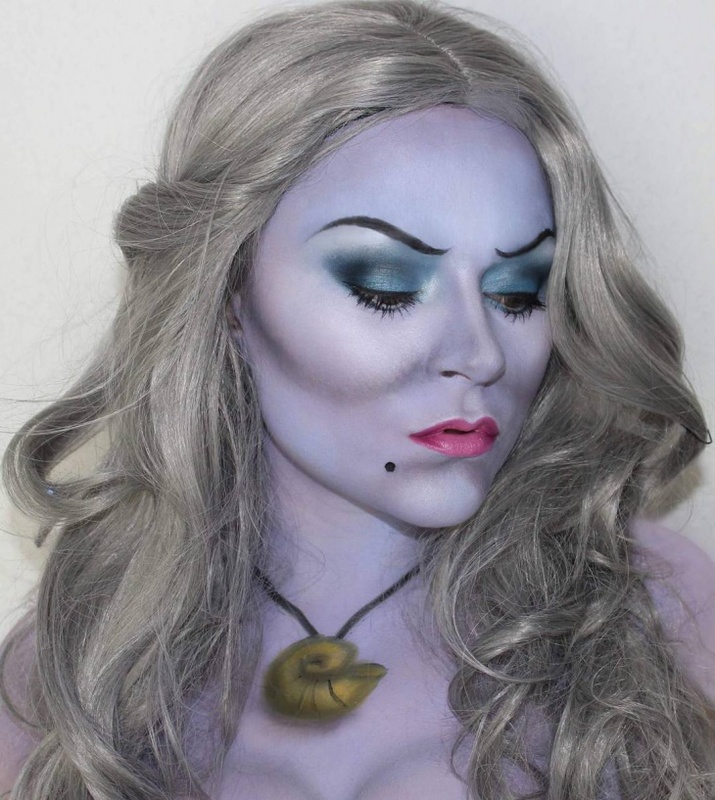 Get your lightest makeup foundation to create the ghost like skin and use dark gray and purple eye shadow on the eyes. 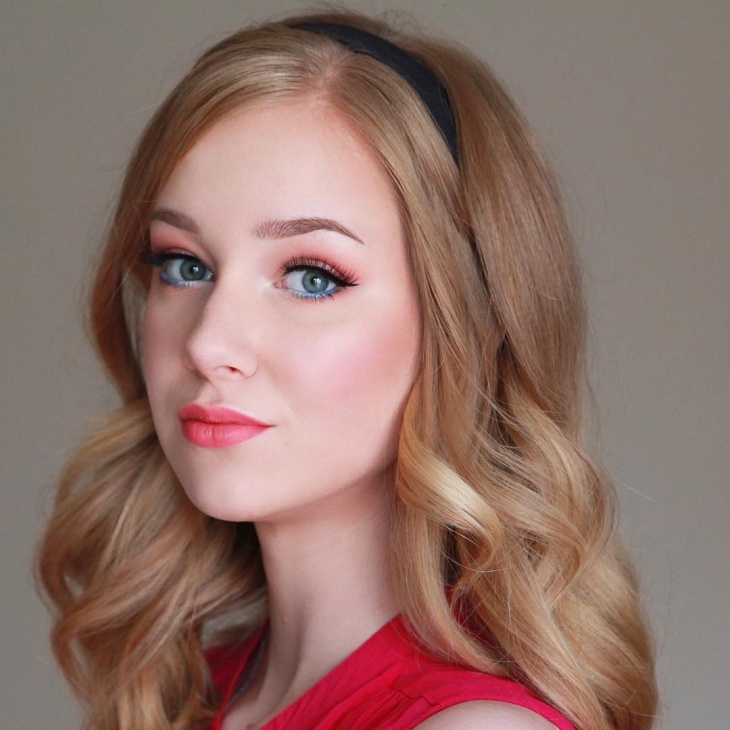 Use a matte dark pink lipstick for the lips. 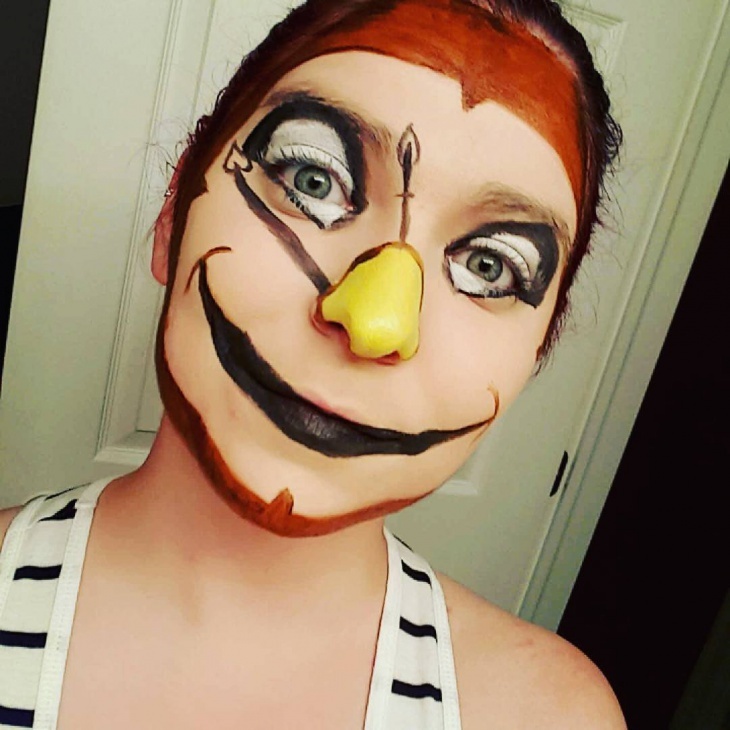 Create a mask with your favorite Disney princess. 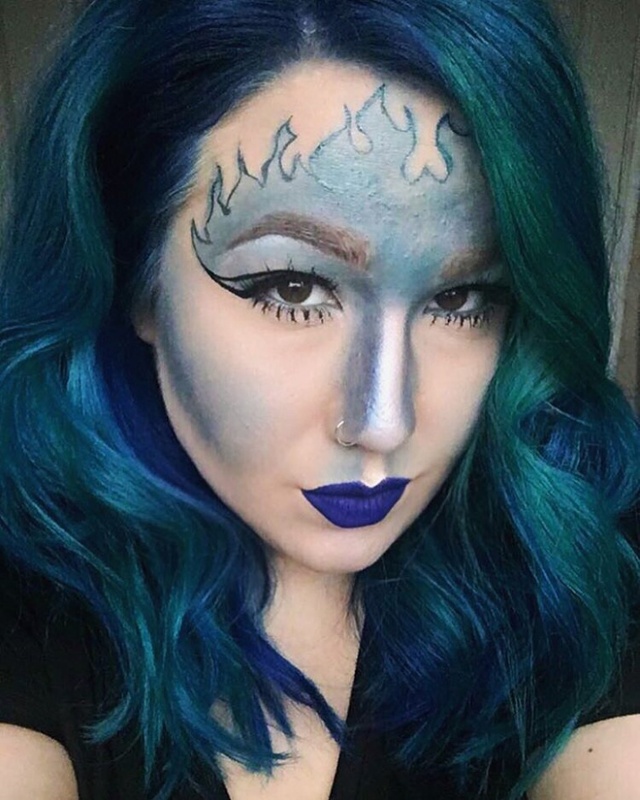 The blue and white that represent the waves along with the green color on the eyelid make for a stunning Ariel mask. 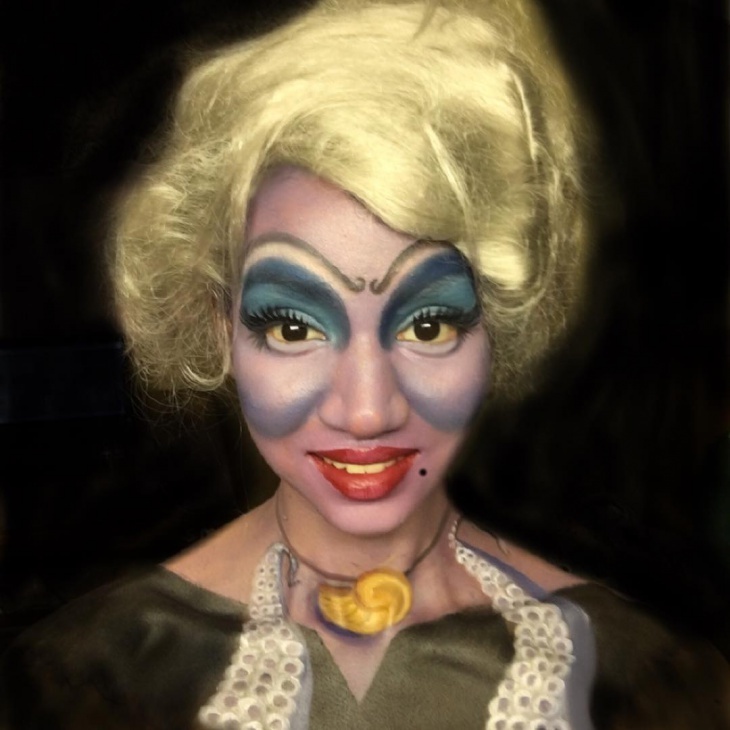 You can also recreate this with a Tinkerbell makeup look. 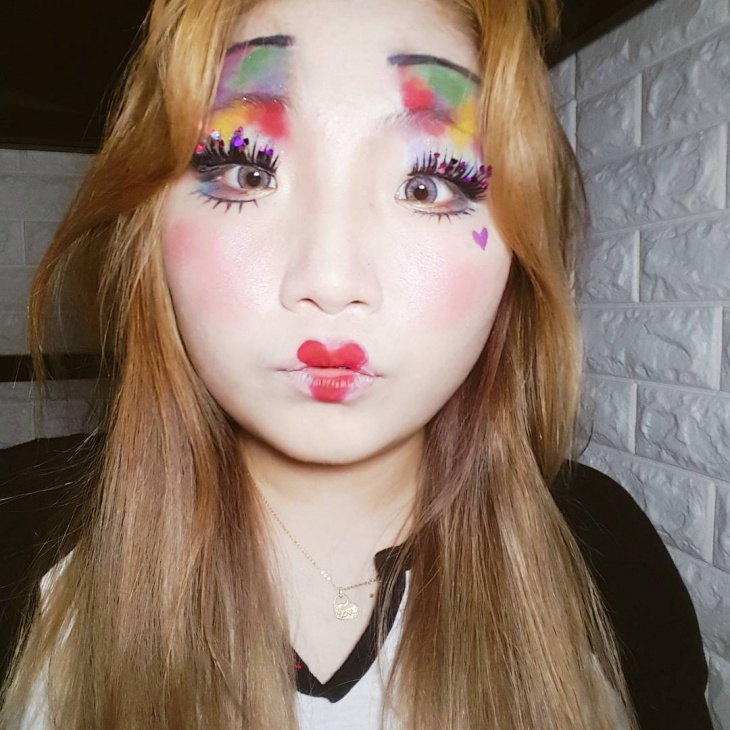 This Queen of Hearts makeup look will give you the spotlight in a costume party. 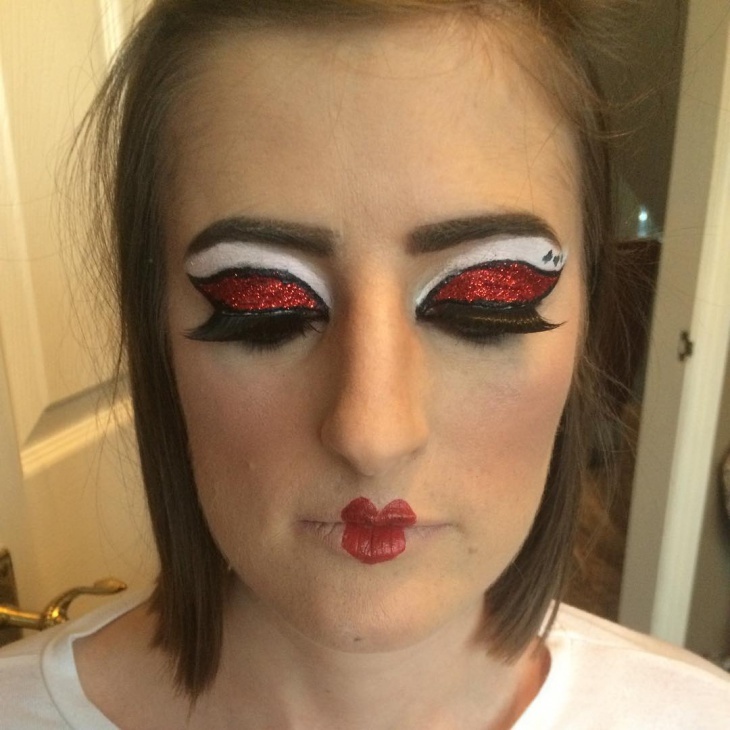 Use dark red and white on the eyes to create this bold cut crease and create a small heart on the center of the lips. 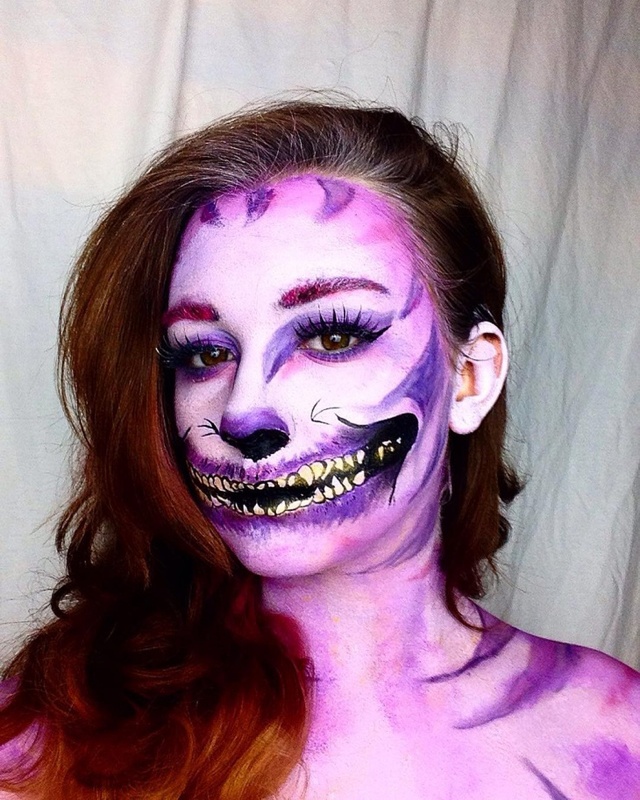 This remarkable Cheshire cat look will make everyone stop and take a look. Use a color scheme of pink and play with the purple hues to use as shadows and contours. 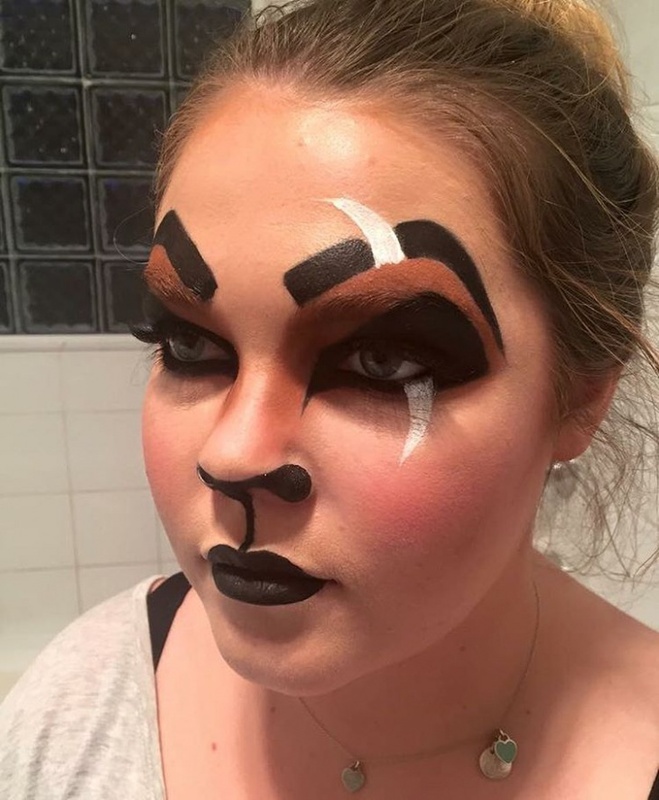 This is suitable for a late night Halloween parties. You can never go wrong with Minnie Mouse. Create a dark smoky eye look with dark eyelashes and an ashy brown lipstick in a matte finish. 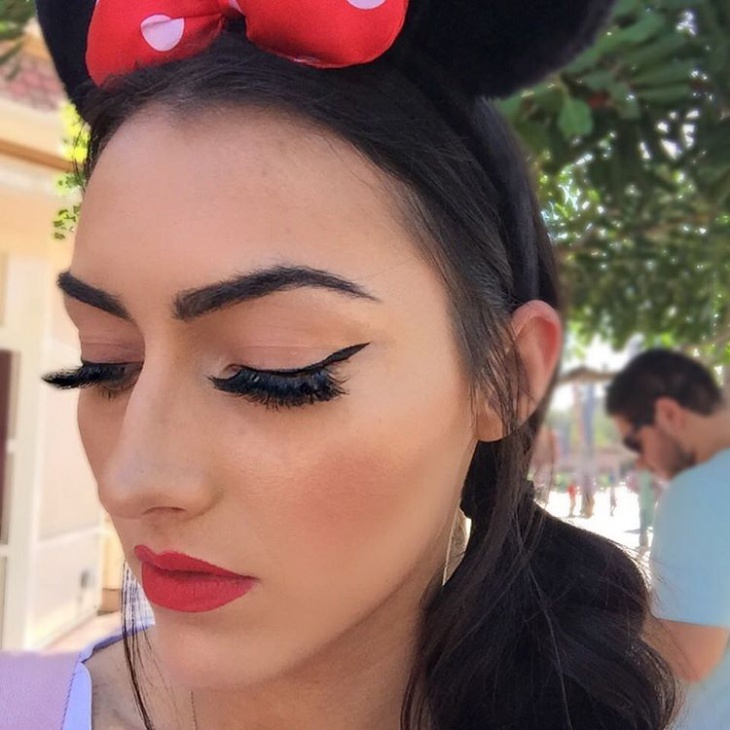 This is special occasion look that can be used as a wedding makeup Disney inspiration. 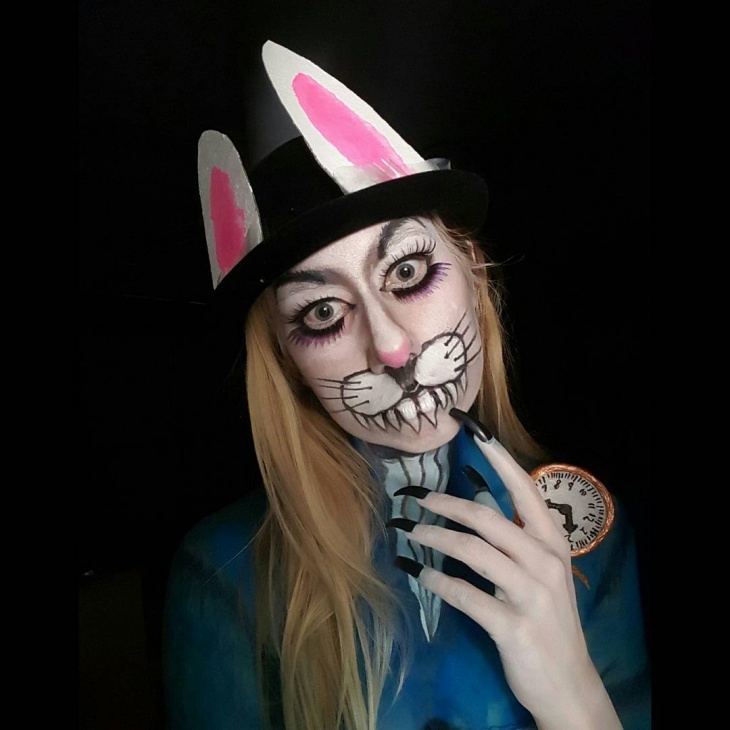 Get a different approach on the bunny look, with this white rabbit makeup. 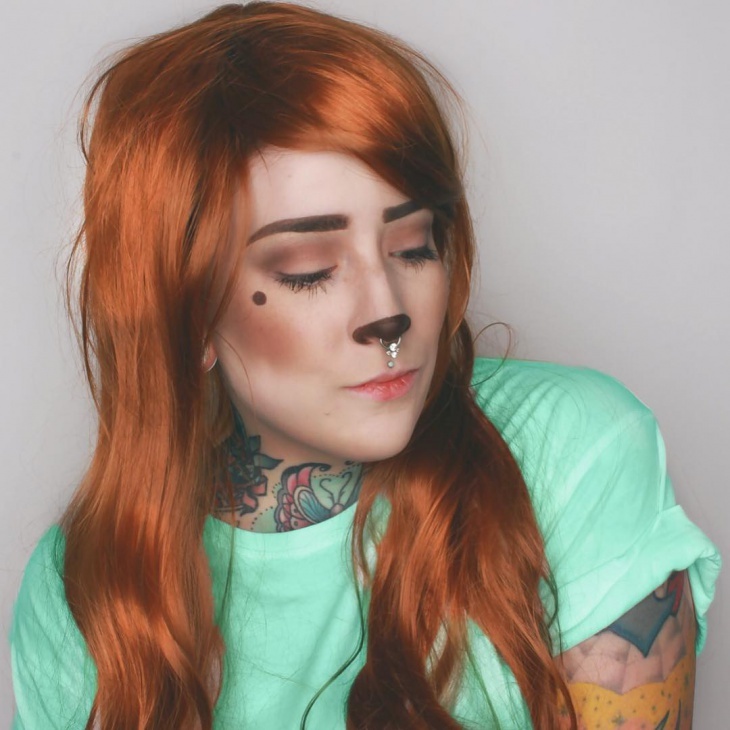 This is an easy look that you can create with just eye pencils in black, white and pink. 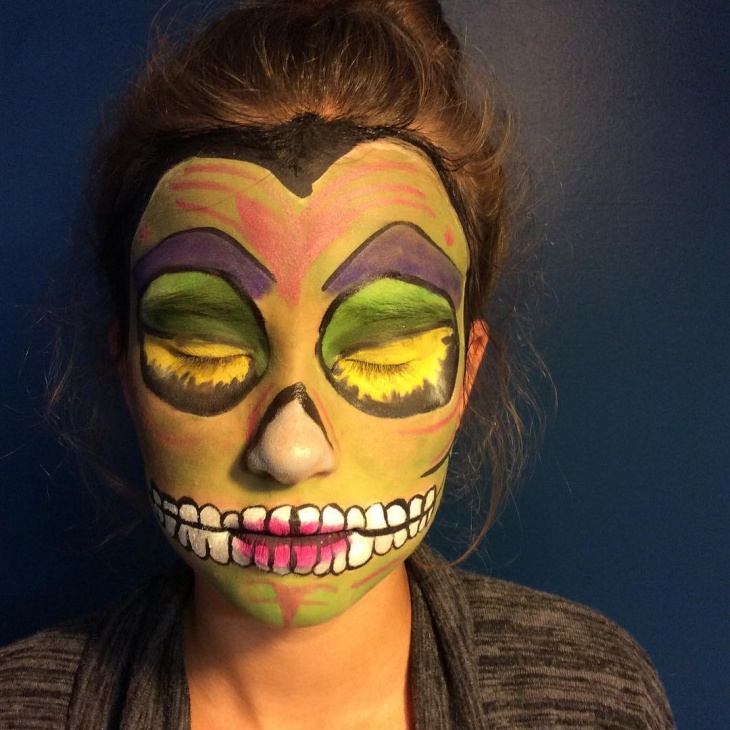 Create this look for a themed party on Halloween. 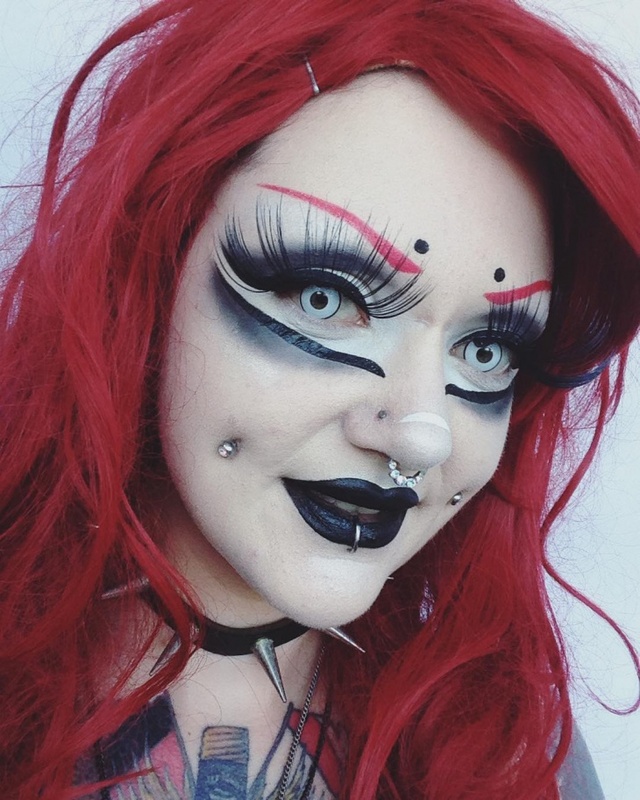 A gothic Ariel is a great choice for a night cosplay party. 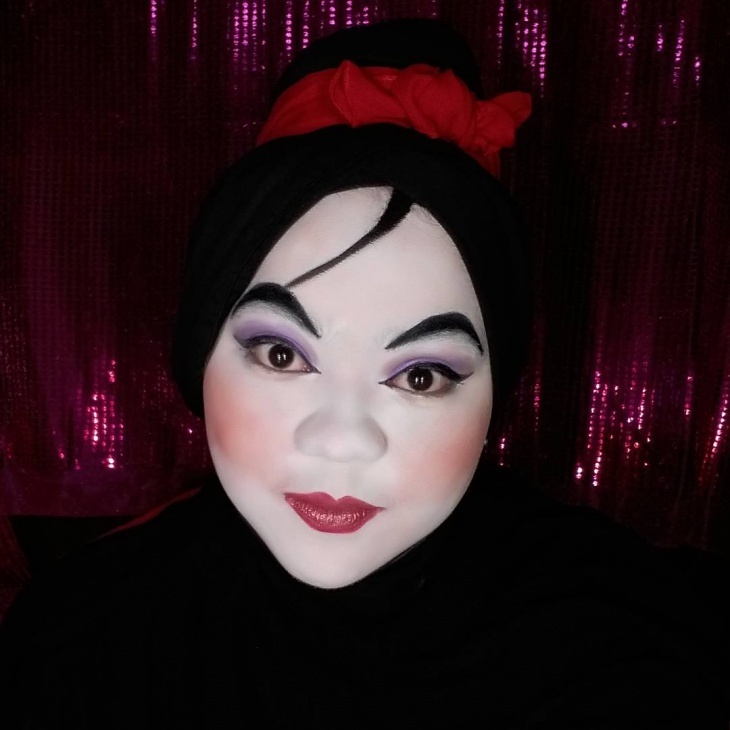 Set your lightest foundation with powder for a mat finish and create the bold eyes with black eye shadow, extra long eyelashes and a dark matte lipstick. Disney princesses have it all. The bright colors, flawless skin and shimmery textures will give a fairytale quality even on your wedding day with a wedding makeup look. 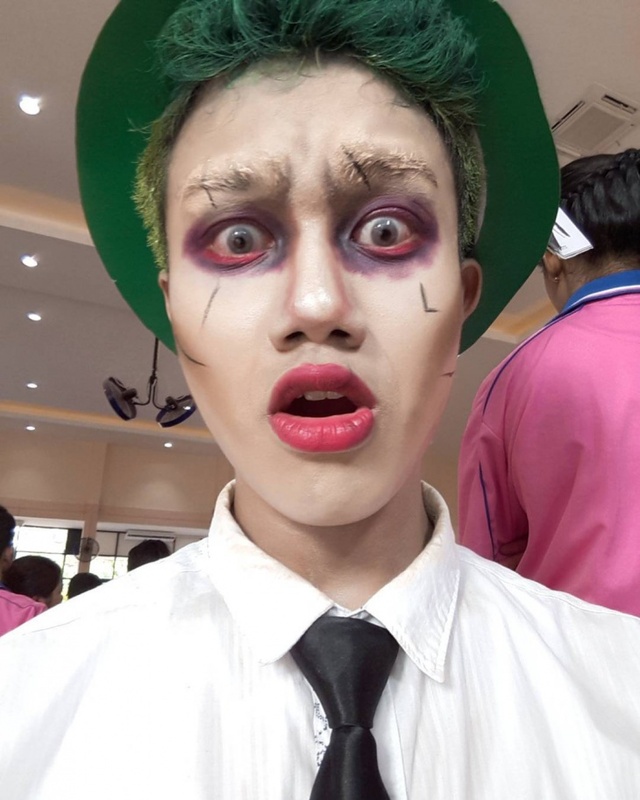 This could be your look too. 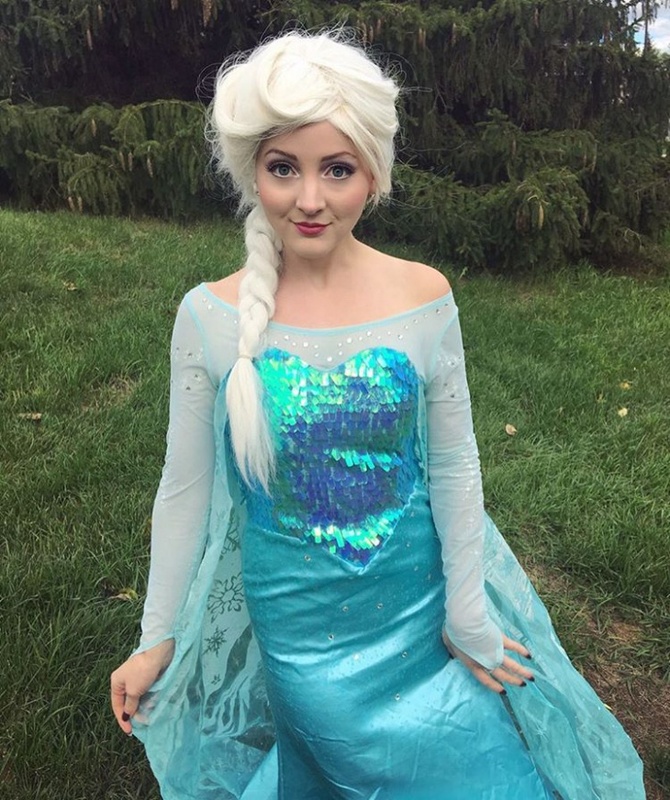 All you have to do is to experiment and see what suits your inner princess best.